Google’s Pixel 2 XL doesn’t have best-in-class camera hardware, but still manage to take amazing photos in almost every situation thanks to its “HDR+” processing. This after-capture processing creates photos that have amazing colors and dynamic range, akin to what you’d find by applying a good editing pass to photos from any other phone. You don’t get a ton of settings to tweak, which is kind of the point — Google wants to keep things simple. But when you see the photos that come out of the phone, you won’t be looking to tweak anything — you’ll just enjoy looking at beautiful images. The one area where the Pixel 2 XL has been somewhat beaten is in low light, where it just can’t cut down and clean up noise in the same way the Galaxy S9+ can. That’s certainly a trade-off at this point. The Pixel 2 XL also has amazing video stabilization that settles down and smooths out even the shakiest of handheld capture. Bottom line: For a fantastic “point and shoot” experience that also generates amazing photos, the Pixel 2 XL is the one to get. One more thing: If you want the same experience as the Pixel 2 XL in a smaller package, the Pixel 2 enjoys the same camera. Back when Google released its original Pixels in 2016, no one expected them to have the best cameras in the Android ecosystem. In 2017, the legacy was already established, and no one had any doubt: the Pixel 2 series has an amazing camera. Here’s what the Pixel 2 XL offers: incredible photo quality in any lighting condition; bullet-fast shutter speeds; amazing video stabilization; and fun features, like Portrait Mode and Motion Photos. Many other phones can take fundamentally good photos, and the new Galaxy S9 and S9+ do that particularly well, but nothing touches the amazing colors and dynamic range the Pixel 2 XL can provide. It produces photos that look like you took a shot with another phone, and applied a set of tasteful edits to bring out all of the best parts of the scene — but it happens automatically every time you press the shutter button. The Pixel 2’s camera app doesn’t have the same breadth of features as many of its competitors — there’s no manual mode at all — but much of the magic happens behind the scenes. 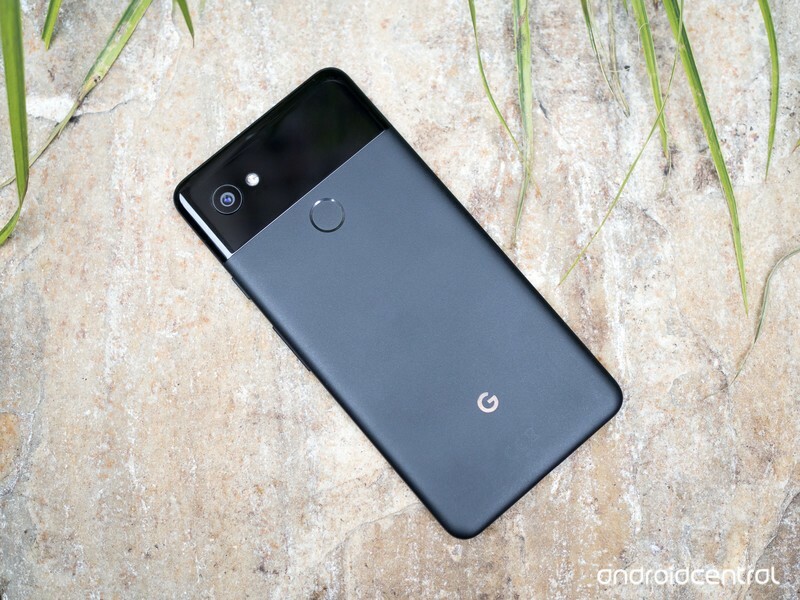 Google has also added a new piece of hardware to the mix, the Pixel Visual Core, to allow third party apps to access the machine learning prowess of the Pixel 2’s camera. Huawei’s Mate 10 Pro has a great camera. The P20 Pro has an amazing camera. The first phone with three camera sensors on the back, the main one is 40MP, and is comparatively enormous for a phone. It uses all that size to shoot tremendously crisp daylight shots and incredibly detailed low-light photos. The AI-assisted Night Mode is even more amazing, though you need some patience and luck to get perfect results. The other two cameras are for black-and-white and distance — there third one has a lens with 3x optical zoom, perfect for those tourist shots. While the Pixel 2 takes great photos more effortlessly, the P20 Pro can take better photos overall, and that makes it extremely compelling. 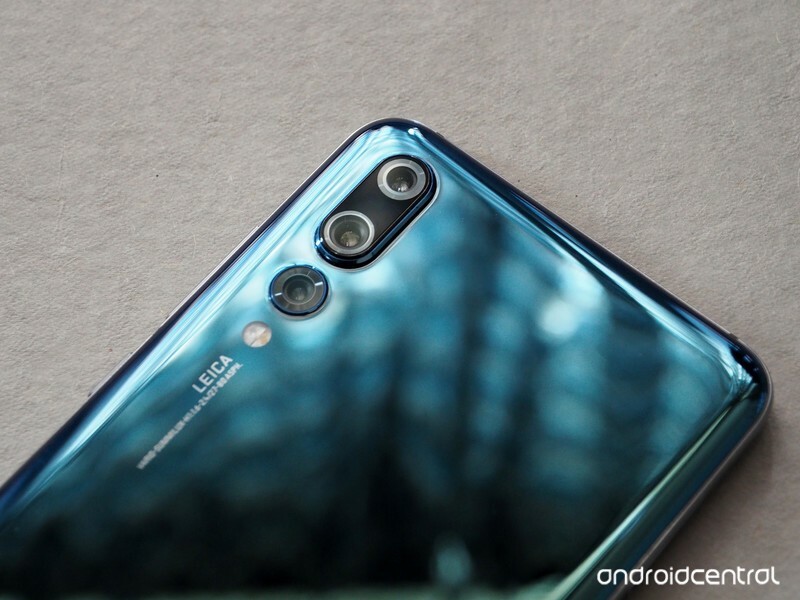 Bottom line: The Huawei P20 Pro is probably the most versatile phone camera ever created. One more thing: You probably can’t buy the P20 Pro in the U.S., at least not officially, but it might be worth importing. The Galaxy S9+ has a pair of rear cameras and a crazy switching aperture on its main lens that can adjust to give you the best possible shots in a variety of lighting. In the daytime the GS9+ takes sharp, accurate photos with just a subtle bump of saturation but doesn’t go overboard with HDR processing. At night, the GS9+ is arguably the best smartphone camera available today. Its f/1.5 lens lets in a ton of light, and the sensor captures amazingly sharp images with almost no noise and colors that are mostly accurate to the scene. This one is close, but the Galaxy S9+ comes up short of the Pixel 2 and 2 XL simply because it lacks the amazing colors and dynamic range found in Google’s phones. But when you add in all of the GS9+’s other camera features, like an advanced Pro mode, 960 fps slow motion video and other shooting modes, it may tip you over in its direction. Bottom line: The Galaxy S9+ is a great overall camera that excels particularly in low-light conditions. It also piles on the features and really only comes up short in daylight shots. One more thing: If you opt for the smaller Galaxy S9, you don’t get a secondary camera, meaning you miss out on portrait mode and lossless 2X zooming. LG was a pioneer of the dual camera movement, and it has stuck with the same formula: a solid primary camera, and a wide-angle secondary shooter that provides a neat new perspective. The LG G7’s main camera is very good, despite having small pixels — LG’s processing is great, and having OIS and an f/1.6 lens doesn’t hurt. That secondary camera isn’t quite as wide as on the LG G6, but unlike previous generations it has the exact same sensor as the primary camera. And with every other phone manufacturer going with a telephoto secondary camera, it’s truly unique at the flagship level. Bottom line: The LG G7 offers the best camera experience for anyone who wants a wide-angle secondary camera. One more thing: You won’t be able to get the phone in every region or from every carrier, so check availability before you get too attached to it. The Pixel 2 XL is still the best Android cameras available, based on its amazing ability to capture beautiful photos in every situation without any tweaking, guessing with settings or edits after capture. The Huawei P20 Pro is more powerful and versatile than the Pixel 2 XL, and can take better photos, but it’s a bit more complicated, and may turn off novices. The Galaxy S9+ gets close as an overall package, offering more features and arguably better low-light shots, but comes up short enough in colors and dynamic range that it isn’t quite as good as the Pixel 2 XL. 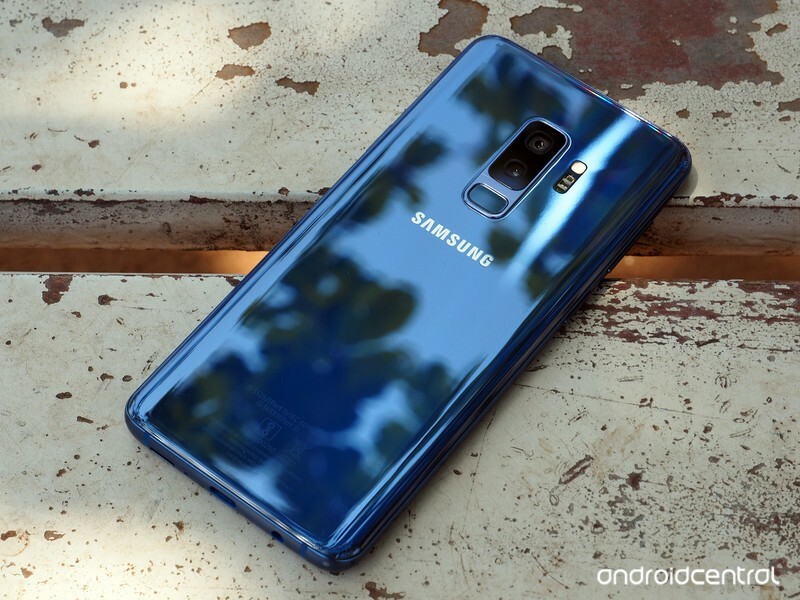 Updated June 2018: The Pixel 2 XL remains at the top of our list, but the Galaxy S9+ has arrived to replace the Note 8. 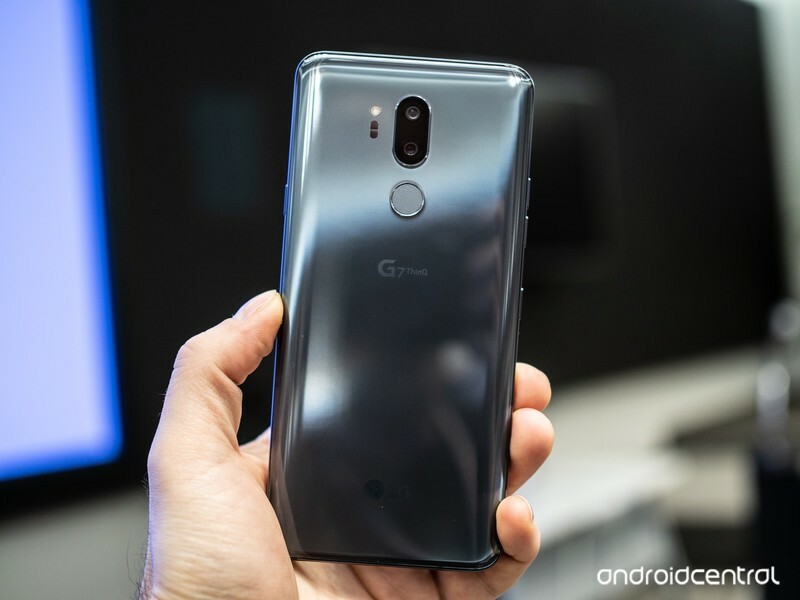 The LG G6 has been removed as it aged, and is replaced by the great all-around Mate 10 Pro.